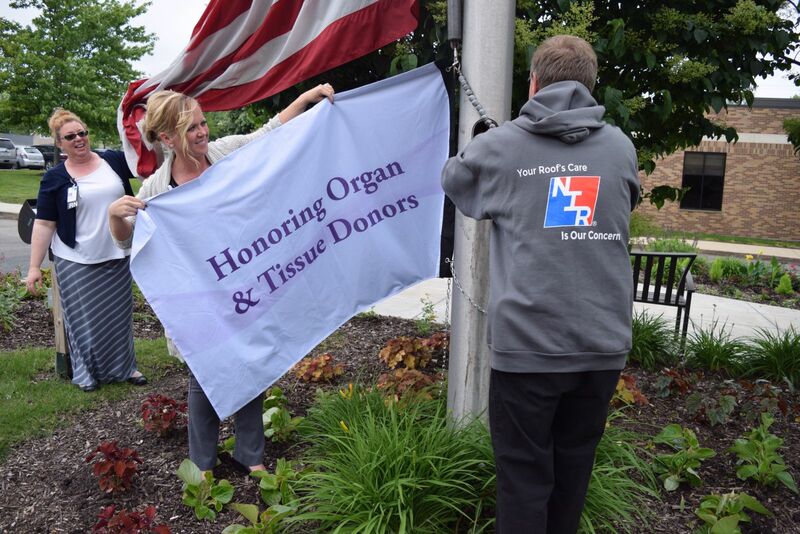 June 2, 2017 – A special ceremony was held at Morris Hospital on May 25 to commemorate the start of a new tradition: each time an organ donation is in process at Morris Hospital, the Gift of Hope Organ & Tissue Donor Network flag will fly underneath the American flag in front of the hospital as a sign of respect for the donor and family. Over the past year, Brewick and the organ donation committee at Morris Hospital have been successful in raising awareness for organ donation. In 2016, three patients at Morris Hospital became donors, resulting in 12 donated organs for 11 recipients, compared to one organ donation in 2015. Additionally, there were six tissue donors from Morris Hospital in 2016. “We felt like we could do more to identify potential donors and help them fulfill their wishes of becoming a donor,” says Brewick, adding that a representative from Gift of Hope is called in to provide support and talk to the family about the possibility of donation while hospital staff focuses on taking care of the patient. Along with flying the Gift of Hope flag, hospital staff has started a “Journal of Hope” that contains stories submitted by Morris Hospital employees and others whose families have been touched by organ donation, either as a recipient or donor. The journal will be available for organ donor families to read and add their own stories. Organ donor families at Morris Hospital are also presented with a blanket embroidered with “Forever in Our Hearts” from the Kyle Zuleg Foundation. The Gift of Hope flag will remain flying at Morris Hospital until 24 hours after the donation process is complete, at which time staff will sign the flag before it’s mailed to the donor family. Gift of Hope has acknowledged that Morris Hospital is the first that they know of to sign the flags. “The donor families really become our patients too,” says Brewick. Gift of Hope Organ & Tissue Donor Network is a not-for-profit organ procurement organization entrusted by the nation’s healthcare system with coordinating organ and tissue donation and providing donor family services and public education in Illinois and northwest Indiana. It has coordinated donations that have saved the lives of nearly 24,000 organ transplant recipients and improved the lives of hundreds of thousands of tissue transplant recipients. 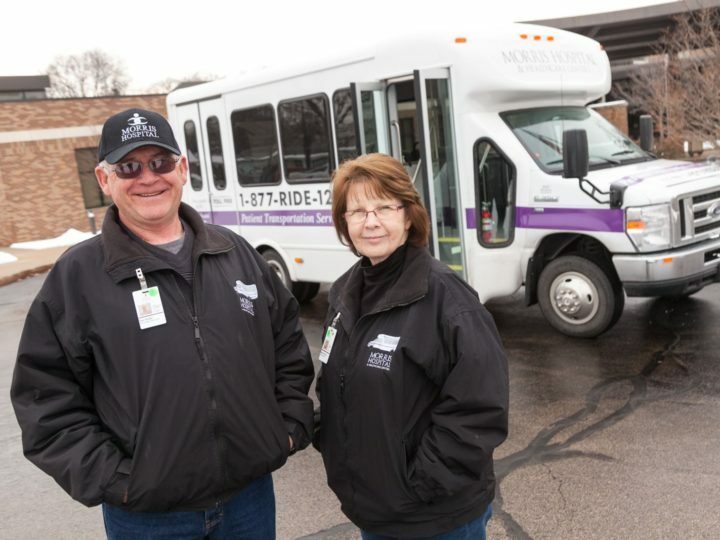 As one of 58 organ procurement organizations that make up the nation’s organ and tissue donation system, Gift of Hope works with 180 hospitals and serves 12 million residents in its donation service area. It also is part of Donate Life Illinois, a coalition of agencies responsible for organ, tissue, eye, blood and marrow donation, as well as donor education and registration, in Illinois. For more information about Gift of Hope and organ and organ and tissue donation, visit GiftofHope.org. 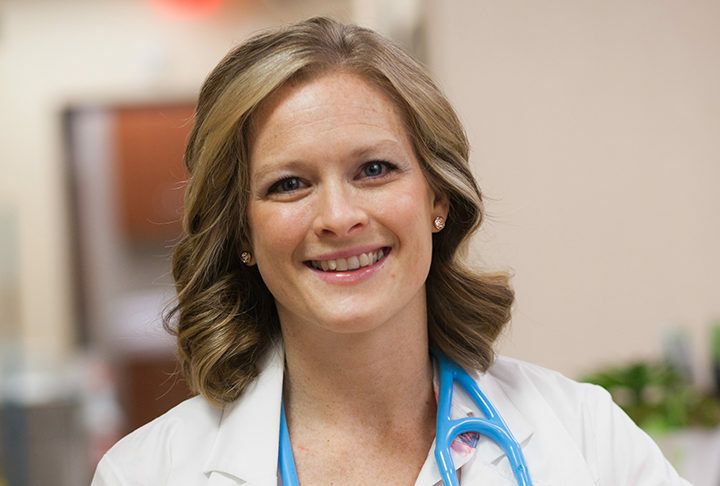 Serving patients at 25 locations in 12 communities, Morris Hospital & Healthcare Centers includes the 89-bed Morris Hospital, as well as physician offices in Braidwood, Channahon, Dwight, Gardner, Marseilles, Mazon, Minooka, Morris, Newark, Ottawa and Yorkville. Through the services of over 1,700 healthcare professionals, physicians and volunteers, Morris Hospital provides lifesaving cardiac intervention with angioplasty and stents, a radiation therapy center for cancer patients, a state-of-the-art intensive care unit, and immediate care services at three locations. Morris Hospital is a Level II trauma center, a Level II perinatal care provider with an intermediate care nursery, and a Primary Stroke Center. Morris Hospital is named on Becker’s Hospital Review’s 100 Great Community Hospitals list.